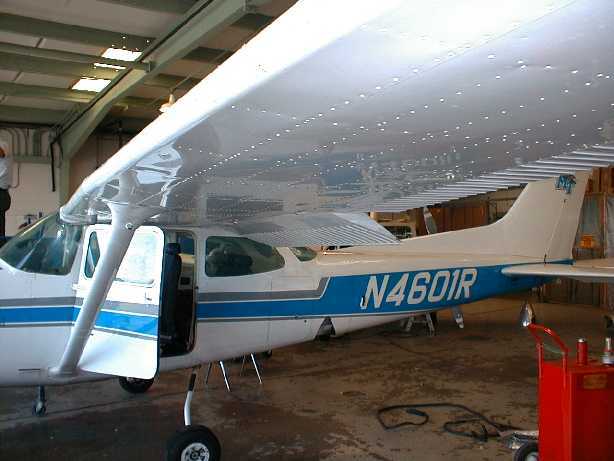 Robert E. Scovill JR and Matt Taylor IA, Director of Maintenance performed a test on a Cessna 150 fuel tank in November 2002 and performed a test on a Cessna 152 fuel tank in December 2002. Commentary and images for these tests are available here: Main Tank Test Page. 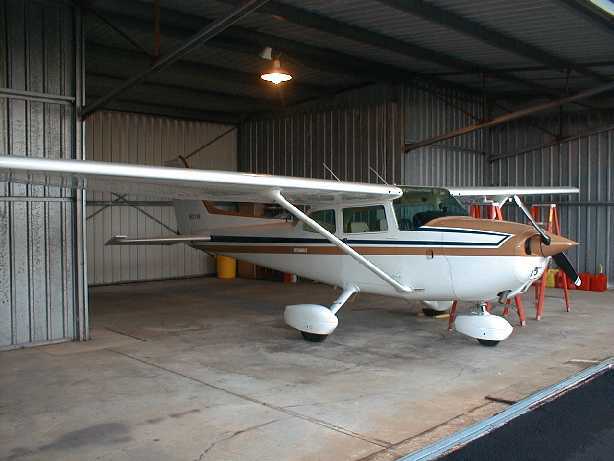 All images shown in the following series are courtesy of the FAA Flight Standards District Office (FSDO); Nashville, Tennessee. Two sets of images are available--one for aircraft number 17274599 and one for aircraft number 72RG0003. The images were taken during test performed on each aircraft's integral wing tank to record observable water that could not be drained by preflight check sumping or drained using installed drainage systems. In these images, fuel appears as a transparent fluid with a light blue tint. Water appears red in the images (red food color was added to make the water visible for test purposes). Image 1 through image 12. Image 13 through image 22.